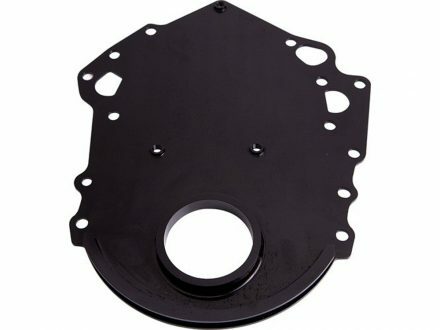 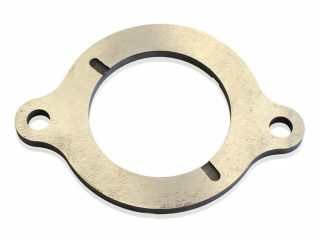 Aeroflow performance products has developed a billet timing cover, especially for Cleveland motors. 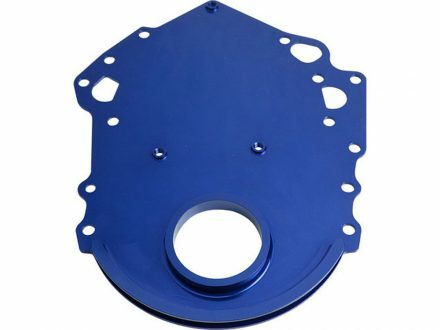 With the genuine Ford Cleveland cover now a discontinued item they are still sought after by many engine builders all over the world. 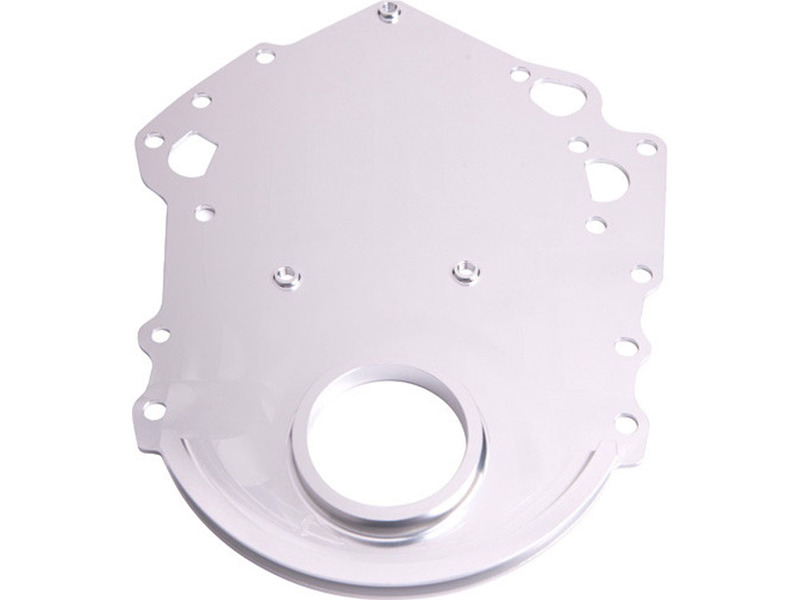 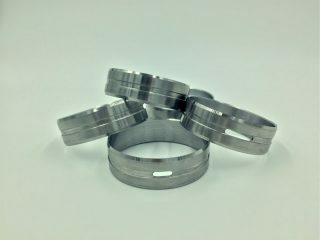 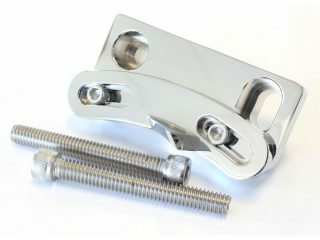 Aeroflow’s timing cover is CNC machined from T6061 Billet aluminum.